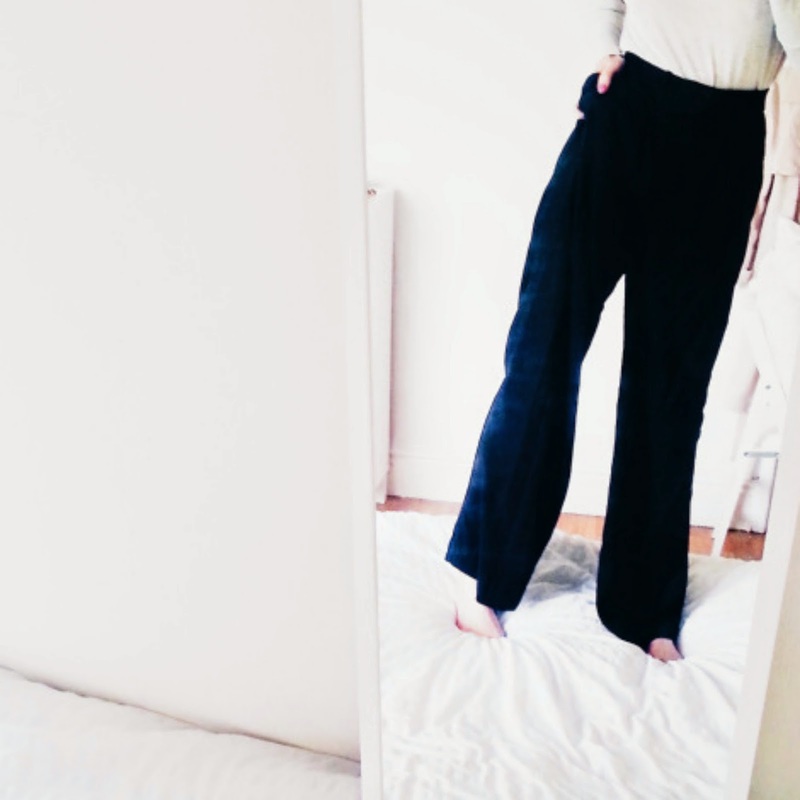 I have been loving these trousers lately which I picked up from H&M for just £19.99. They are so comfy and easy to wear - high waisted with a zip and button fastening. They hug perfectly round the waist and I love styling them with fitted tops and heeled shoes. However, they also work great with oversized tops and flats for a more casual look. I think these will be coming in very handy during the warmer months! Let me know how you'd style these! I love these trousers! I would also style with them with a fitted top. Your blog is amazing by the way!